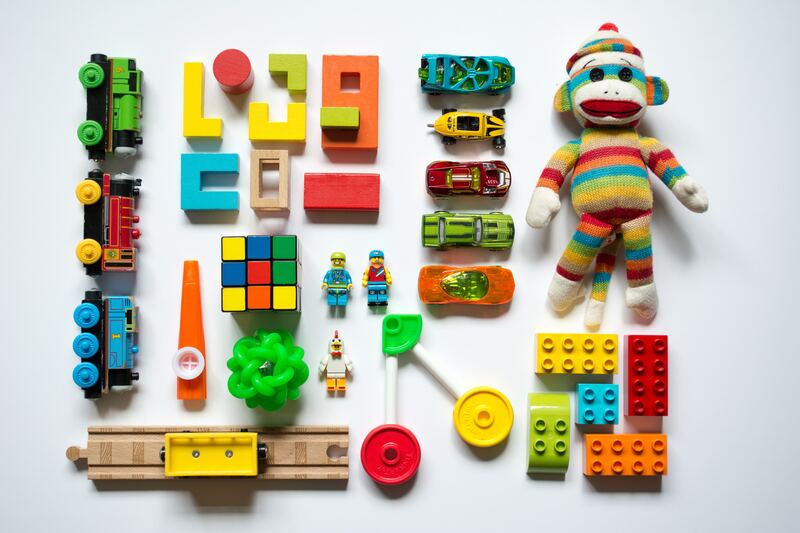 Have your kid’s toys taken over your home? 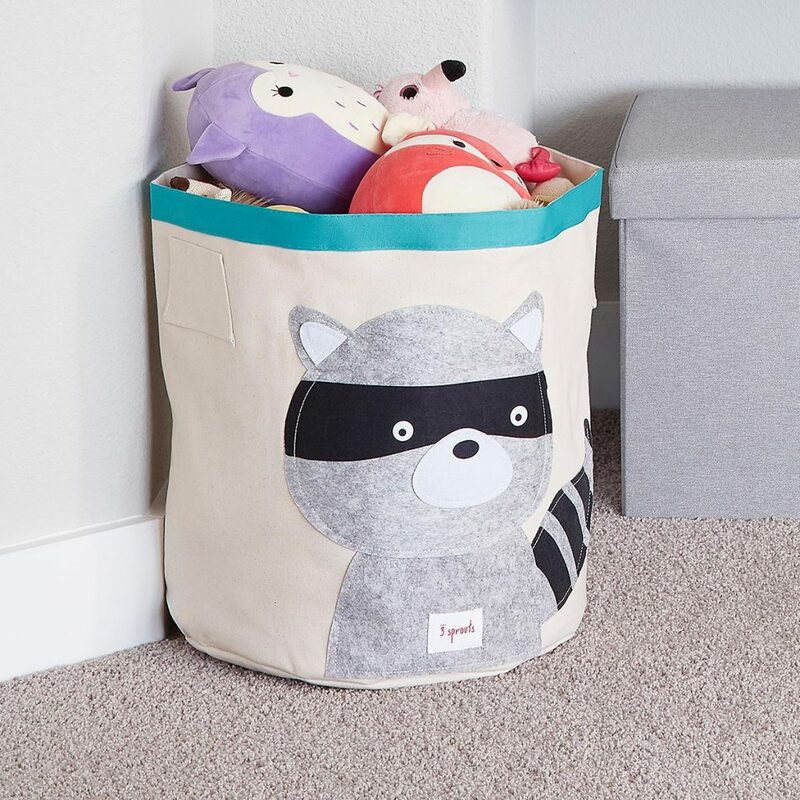 Then you need some toy storage ideas that will help you contain the toy clutter in your home. When we first built our home, our kids were little. So naturally, we had toys everywhere with no place to put them! We decided that we really didn’t have a use for our office at the time, so it became the kid’s playroom. Well, it worked great, there were no more toys lying around our family room. We had a clutter free room! YEA! Until we walked into the new “playroom”! YIKES! 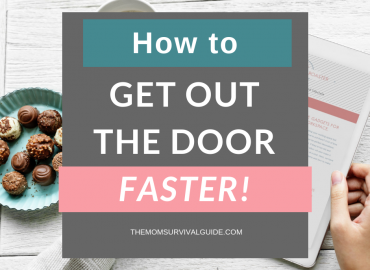 Yes, we had found a way to move our toy mess to a room with doors so we could contain it better, but that playroom was a DISASTER! Why? Because there was no toy storage in place. 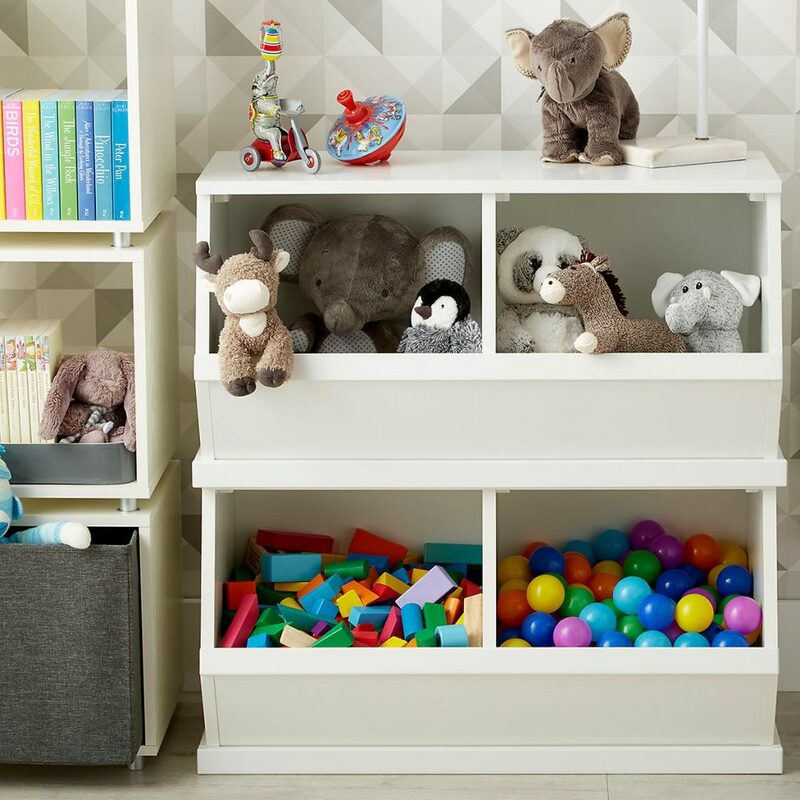 Here are 8 ideas from other moms on how to create great toy storage in your home! 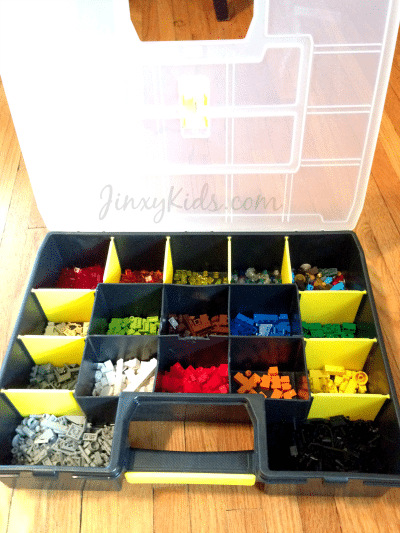 From the Atlanta’s Frugal Mom Blog Easy Puzzle Storage. 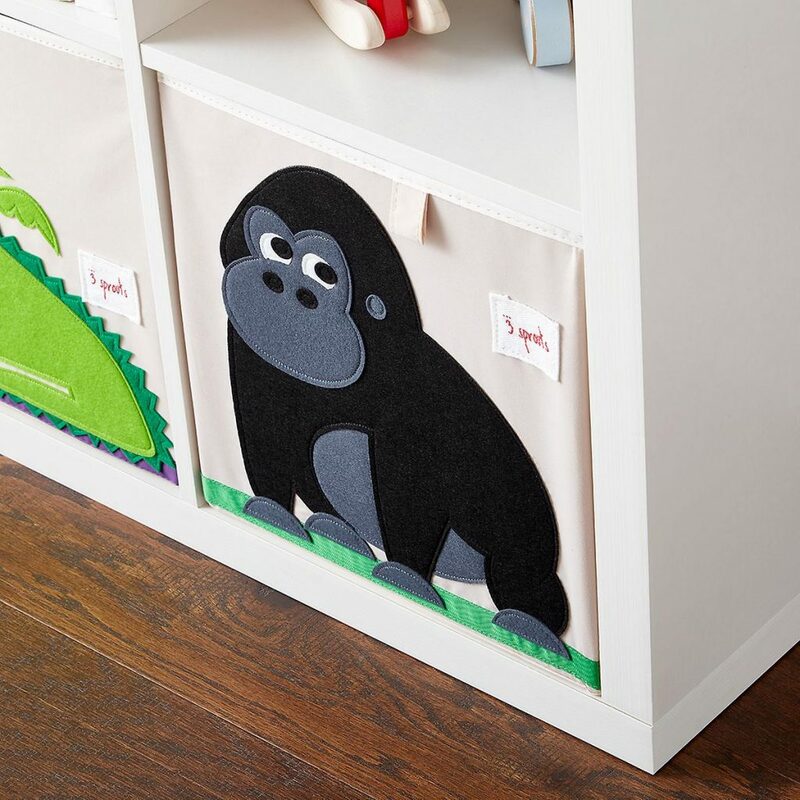 From the Down Redbud Drive Blog a DIY Stuffed Animal Corner Cage. 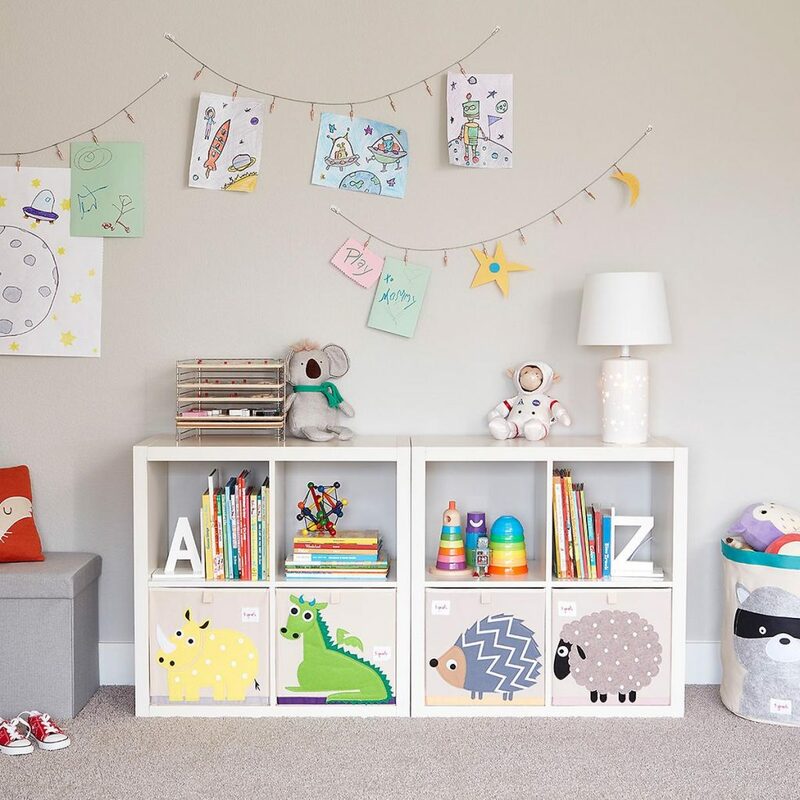 From the A Little Knick A Little Knack Blog a Play Room Makeover using Ikea Products. From the We’re Parents Blog, a DIY Toy Storage Shed. 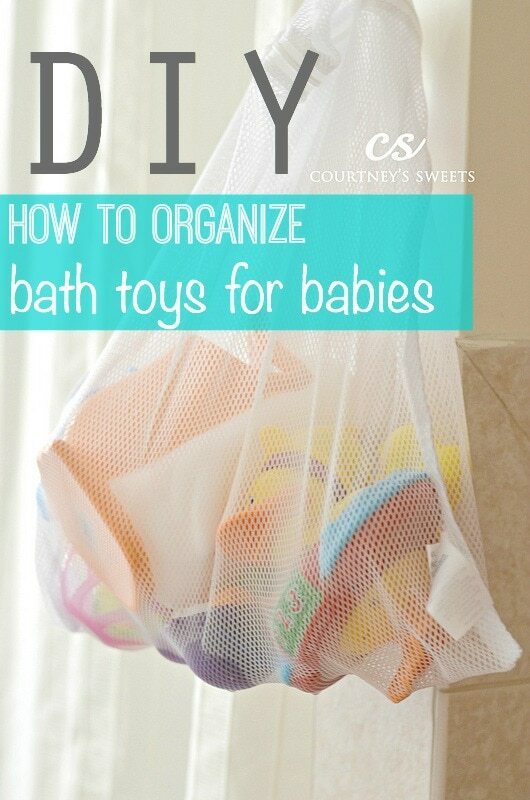 From the Courtney’s Sweets Blog, a Baby Bath Toy Organizer. From The Designer Mama, who gives 3 steps to reclaim control over your toys! I would love it if you would sign up for my newsletter! 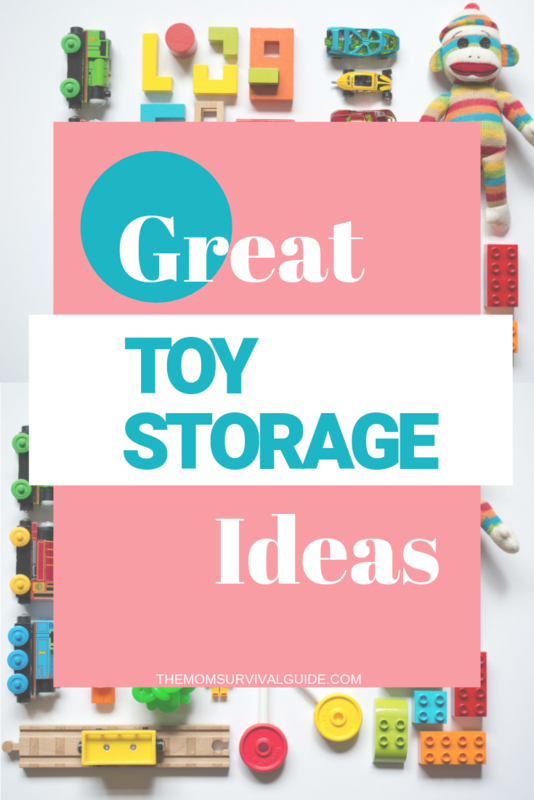 And here are some other products that are great for toy storage as well! 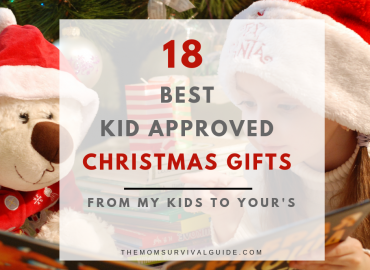 I hope this post helps you get your toy mess under control! 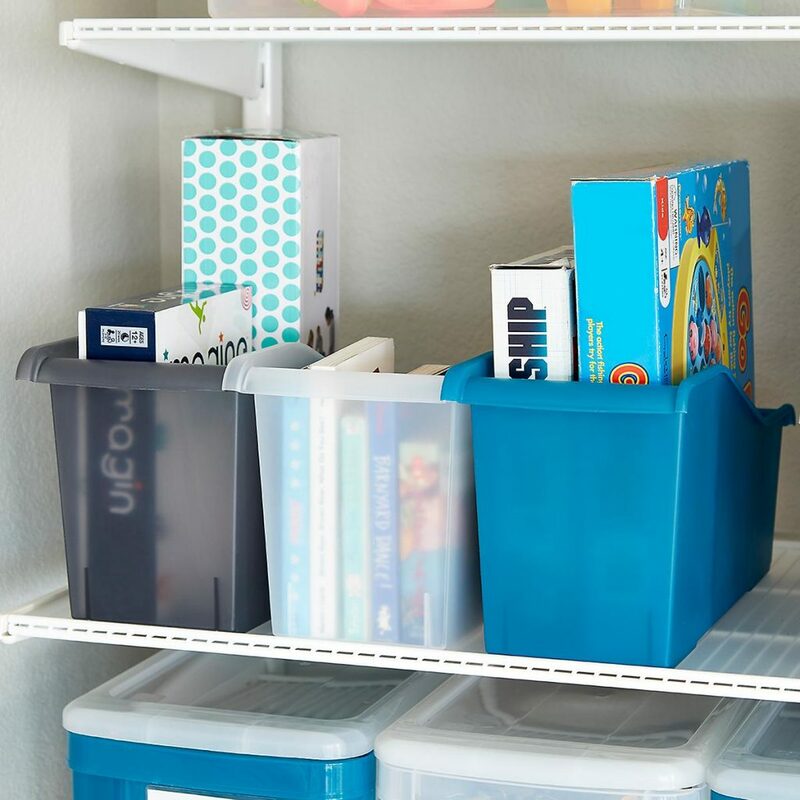 If you are looking for other ideas to get organized, check out these posts!